In a speech yesterday and via a tweet, Donald Tusk said there should be a “special place in hell” for Brexiters who promoted the idea without having a plan in place. Whilst his comments may not have been so far from the point 50 days before Brexit and a need for politicians to work together, these comments were never going to be well received, arguably proving why 17 million people voted to leave. Following Tusk’s speech, Irish President Leo Varadkar and Jean Claude Juncker delivered a joint statement suggesting that the back stop could not be removed and that was the only option available. However, there was a glimmer of hope in the words used by Juncker, as whilst he ruled out the back stop with a unilateral exit clause meaning the UK could leave on their own he didn’t make a comment on a time-lapse clause. 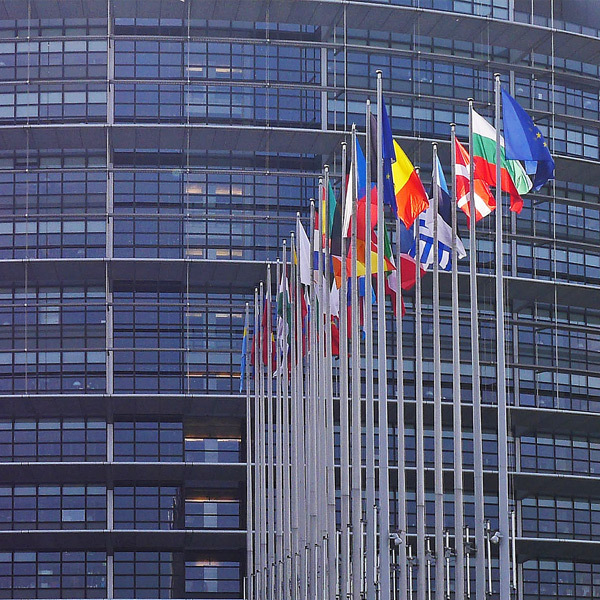 Whilst this could be several years long and keep the UK tied into the EU for a considerably longer time than the UK may want to be, it does mean there will be time to negotiate and provide a definite leave date. If there was to be an announcement that the EU and UK could agree on a time-lapsed back stop, then sterling could receive a major boost, which in my opinion might be towards the 1.17 breaking a 20 month high. This does suggest that if you’re looking to sell euro’s it might be worth acting sooner rather than later to capitalise on the current levels. Yesterday, poor German factory orders added further pressure to the euro as concerns for the Eurozones powerhouse begun to mount. 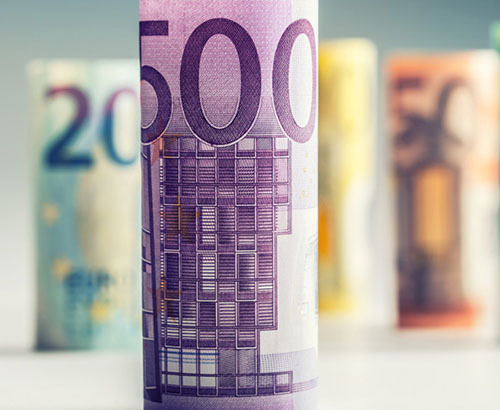 Germany has produced particularly poor data of late, and along with Italy entering into a recession this week, there is now a fear that the Eurozone may find itself with as many positives as the Italian rugby team (not many). This afternoon Yves Mersch, who is a member of the European Central Bank will speak and could provide the ECB’s thoughts on the current situation. 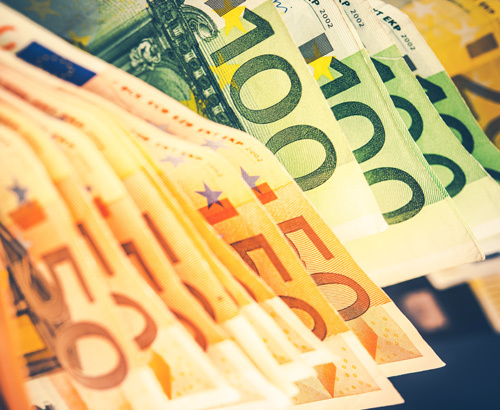 The Central Bank is coming under pressure at the moment following the end of the quantitative easing program, which has been immediately preceded by poor data across the Eurozone. 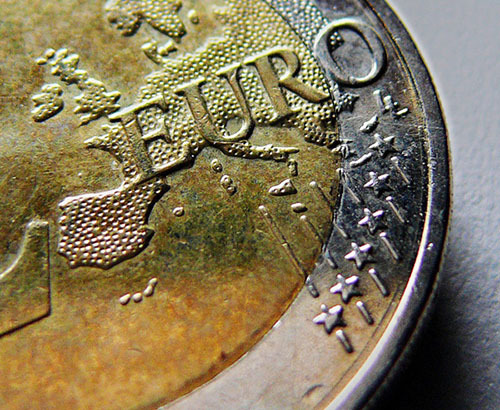 If the fears surrounding the Eurozone do start to increase, then the euro is likely to come under pressure. Make sure you’re speaking with your broker so you’re in a position to trade should you need to.